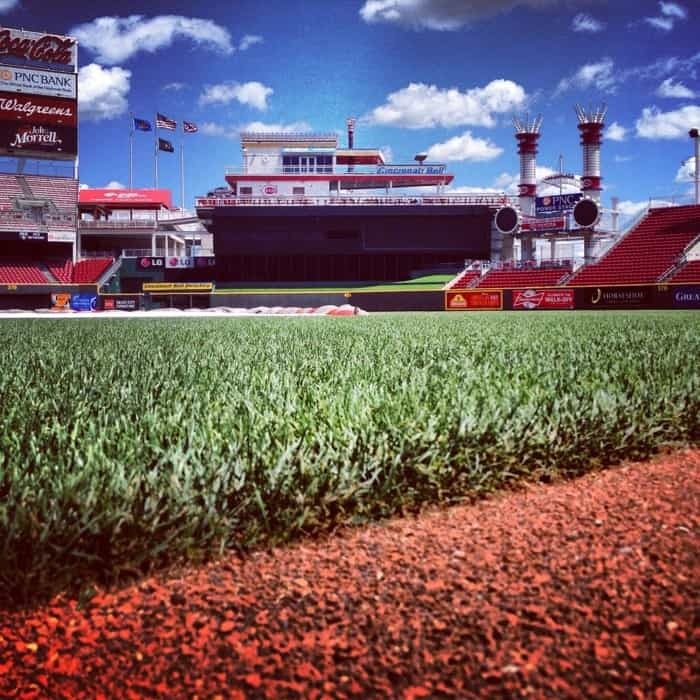 Learn more about the history of the Cincinnati Reds on a guided tour that takes you to areas of the ballpark not accessible to the public. A few of the highlights on the tour are walking on the warning track behind home plate, visiting the press box, and sitting in the dugout. Scotts Great American Ball Park Tour include admission to the Cincinnati Reds Hall of Fame and Museum. This is one of my favorite ways to experience a city! 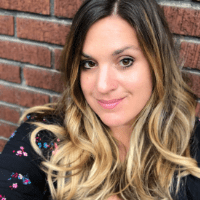 Learn more about the history of the area, meet the owners of local restaurants, and enjoy the best part, which is sampling menu items at popular restaurants. Discover your favorites and come back again for another meal. 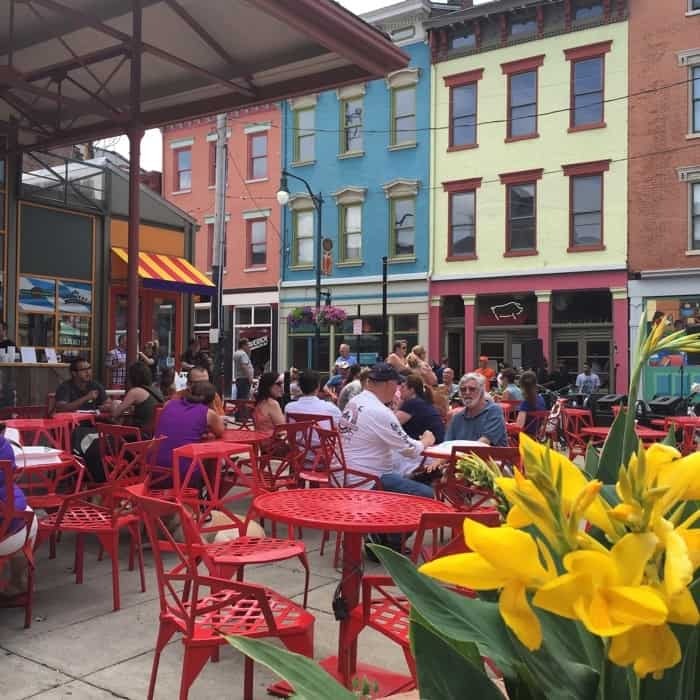 Cincinnati Food Tours offers several tour themes – Taste the World at Findlay Market, Street Stroll through Over-the Rhine, Signature Over-the-Rhine Walking Tour, Wander Walnut Hills, and Taste the Streetcar Tour. 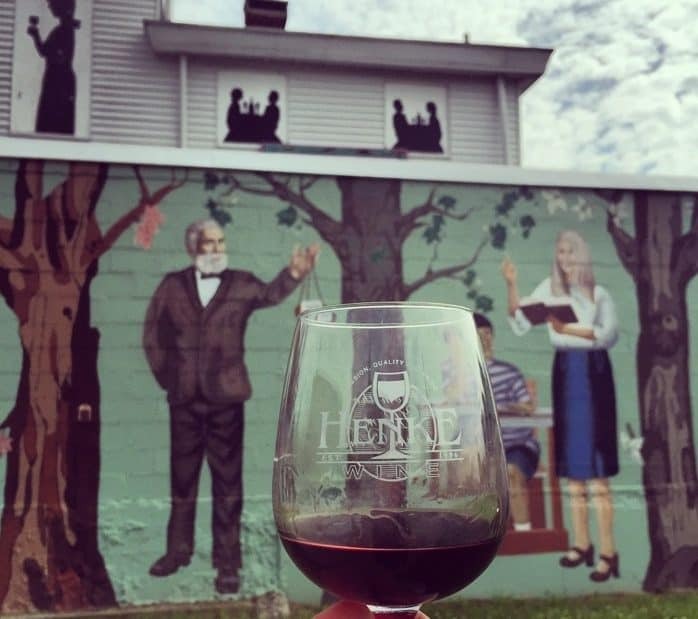 Discover local distilleries, wineries, and breweries with a rich history in Cincinnati without the worry of driving. 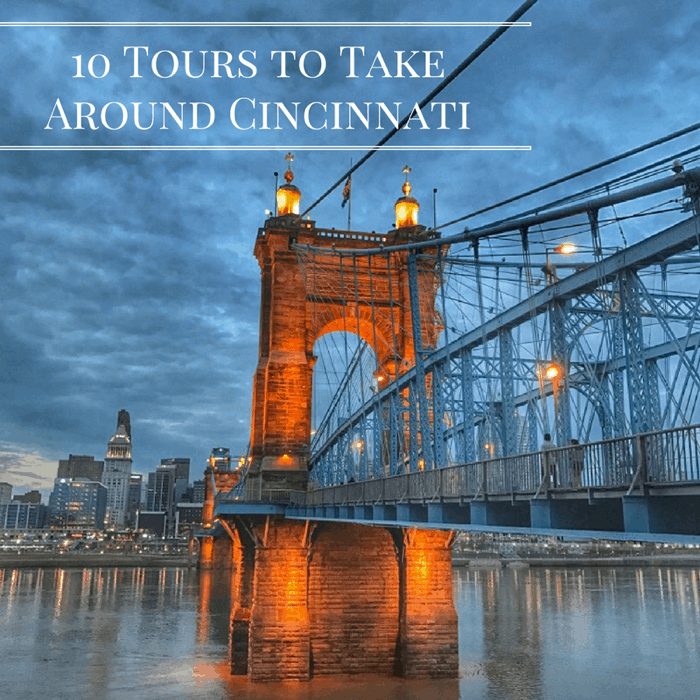 Some of these tours are Cincy Wine Wagon , Cincy Brew Bus, or Cincy Bourbon Bus . There are also several guided walking tours on Brewing Heritage Trail that offer the option to purchase a local drink. For a unique mode of transportation between breweries, try the Cincinnati Pedal Wagon for a public or private tour that holds up to 13 people. Everything is more fun on a Segway! 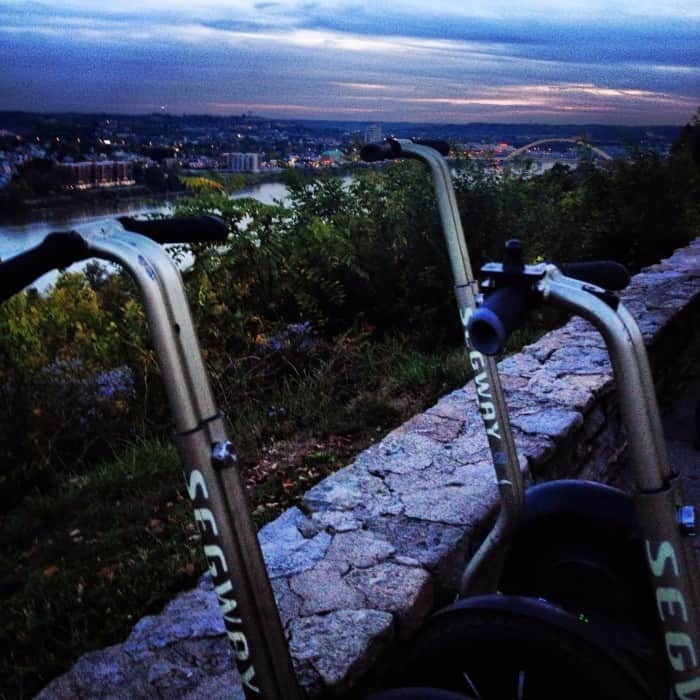 Cincinnati Segway Company has a Riverfront and Eden Park tour. The guided tour will share history of the area while you glide on the segway. 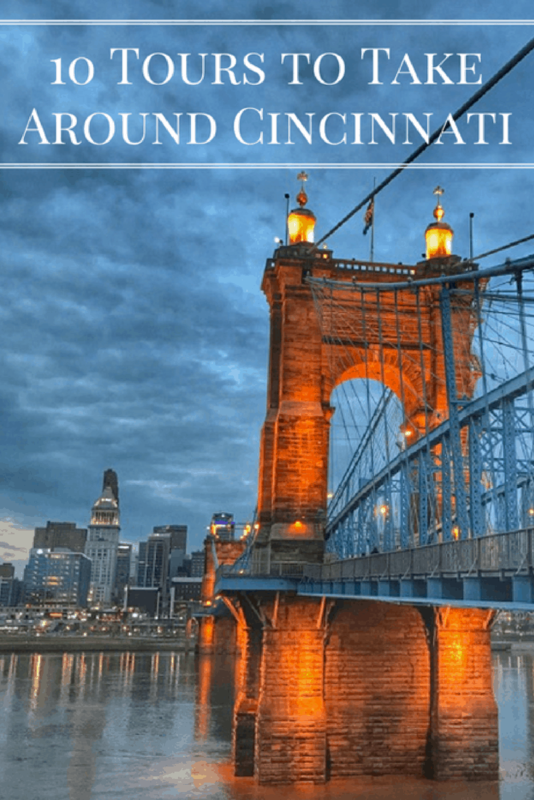 The Riverfront Tour is flatter and starts downtown then takes you along the Ohio River, while and the Eden Park tour is more scenic with steeper inclines. 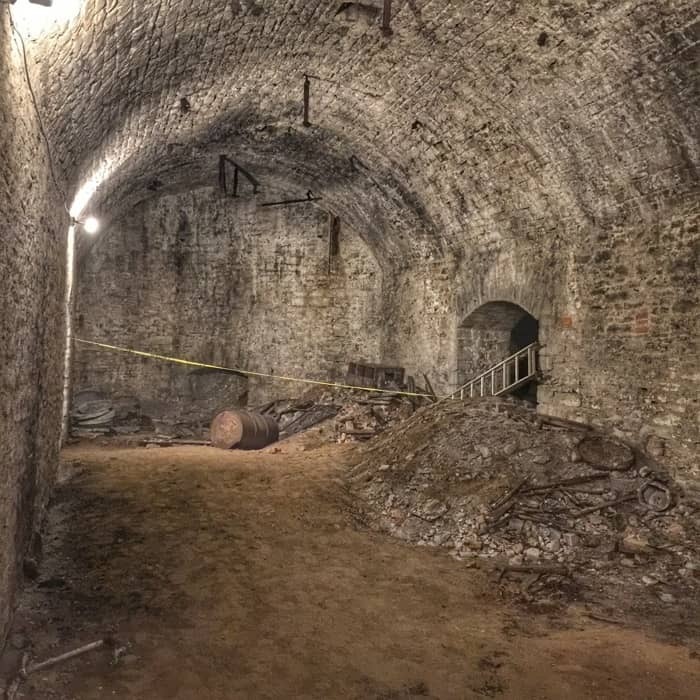 The Queen City Underground Tour takes you back in time with stories of Cincinnati’s past above ground followed with adventures underground into a crypt below a church where some of Cincinnati’s first residents are buried and a former lager tunnel used pre prohibition. The tour ends with a behind the scenes visit to the Christian Moerlein bottling plant and tap room where you can linger a little longer and discover your favorites. 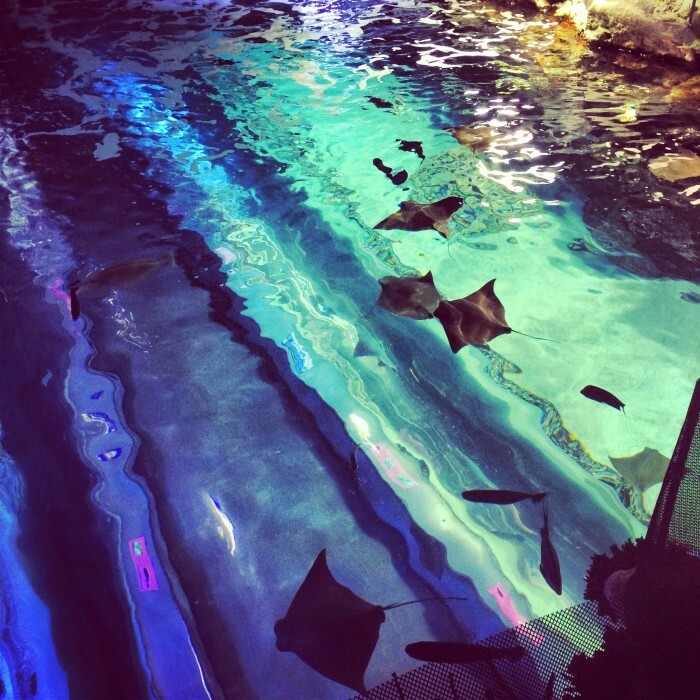 Love aquatic life? Get up close with penguins during a penguin encounter or take Backstage Animal Experience where you learn more about the daily care of animals at the aquarium from areas not accessible to the public. 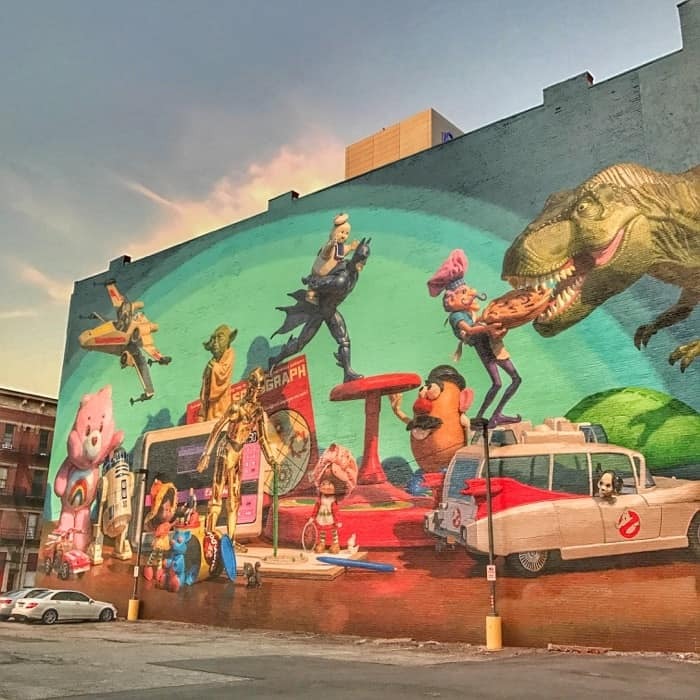 Cincinnati and Northern Kentucky have fantastic murals located throughout downtown. Take a self guided tour on the quest for the perfect selfie with the free downloadable map or take a guided walking tour that covers 10-12 murals within a mile for more in depth information about the murals and the artists. 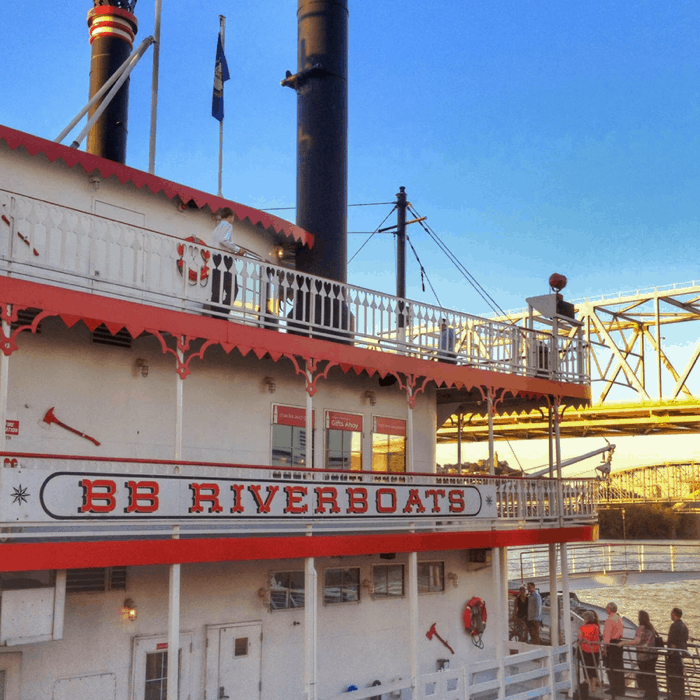 Enjoy a relaxing riverboat cruise down the Ohio River on the BB Riverboat with fantastic views of the Kentucky and Ohio side. Go for a scenic cruise, take a family friendly themed cruise, lunch or dinner cruise, or a speciality themed cruise. 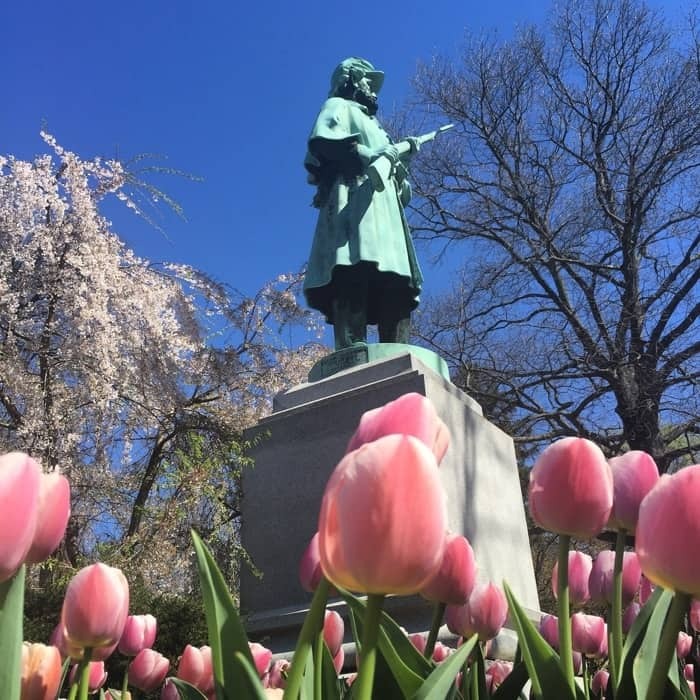 It might sound odd to tour a cemetery, but Spring Grove Cemetery and Arboretum is not only beautiful, it’s a great place to learn about the interesting lives of the people buried there dating back to 1845. Sign up for a walking Twilight tour or a Public Tram themed tour available each month for a small fee. 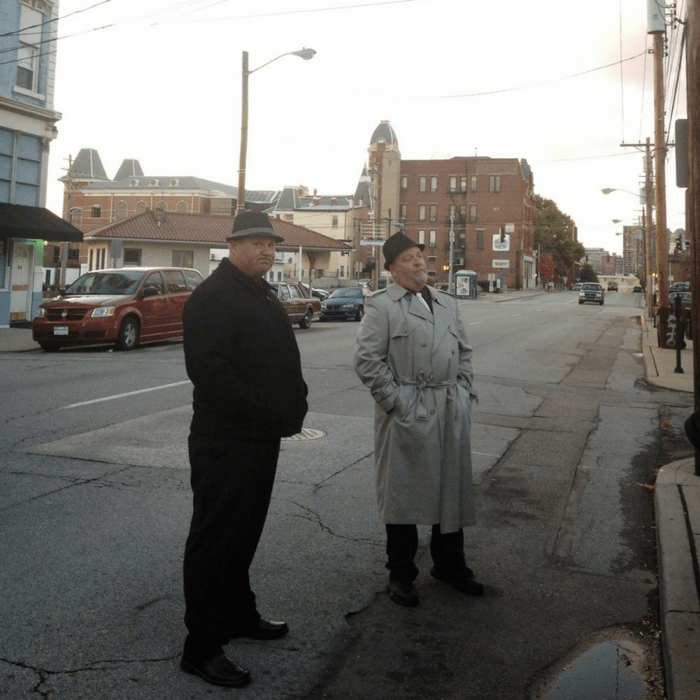 Newport Gangster Tour recalls the history of the area while you walk the streets that were once heavily populated with criminal activity. Learn about notorious criminals who once roamed the streets in this Kentucky city that was part of changing the modern gaming industry. Have you taken any of these tours? I would love to hear your favorites in the comments below. These all look like great tours, but the Underground Tour looks especially fascinating. It’s one of my favorites Connie. Great excuse to visit Cincy. The Underground tour is one of my favorites Connie. You definitely need to go on it! What a fun idea for a post! Love that there is something for everyone and I think that tours are always a great way to experience cities. Thanks for sharing! Thanks for sharing Lindsay. Let me know if you need any additional tips if you are in the area. We would love to visit Cincinnati! I have a Road Trippers plan that includes it. 🙂 Thanks for the tour ideas! Thanks for sharing Jen! Let me know if you need any additional help when it’s time to plan your visit. Let me know if you need an additional ideas when you plan your visit. Thank you so much Greta! Come visit! Thanks Greta! Come and visit soon! We’ve done the Underground tour, the BB Riverboats tours and have taken several groups of out of town guests on the Newport Gangster Tour. They are all excellent. Our guests have had a great time and we all learned a lot! We love the city of Cincinnati and feel fortunate to live here! I’d love to do the streetcar food tour! Thanks for sharing! I haven’t tried the Streetcar food Tour yet so that’s another one to add to my list! These are a few fun ones https://adventuremomblog.com/4-dining-gems-cincinnati-cincinnati-need-visit/ . You have to try Cincinnati style chili too. I can give you more specific recommendations if you share the types of places/foods you like.